Do you feel like beneath your perfectly pressed uniform and model-beauty smile the reality of your life is cloudy and chaotic? Are you finding yourself drinking way more alcohol than you ever thought you would? Like your flight attendant dream job is killing you slowly? 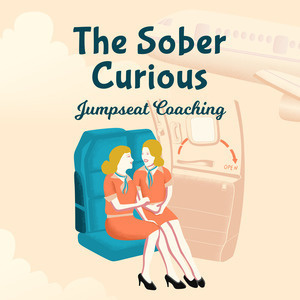 Welcome to the transition episode of The Sober Curious Podcast - Jumpseat style coaching (AKA Jumpseat Therapy) for Flight Attendants who want to find freedom around alcohol. In the weeks ahead, I’ll be talking about how to bridge the gap between your mind and permanent freedom around alcohol. I’m experiencing what I refer to as JoyFear right now. I'm incredibly excited to be turning my focus towards specific coaching for those of us who live the Crew Life Lifestyle and fearful of making the shift to such an extremely narrow group of people. I think Podcasts are wonderful tools for us who live the travel inspired life. Easy to access via our smartphones or tablets to hear and make sense of the coaching we need to make changes in our lives in the comfort of our PJs on our layover or on our commutes to and from work. 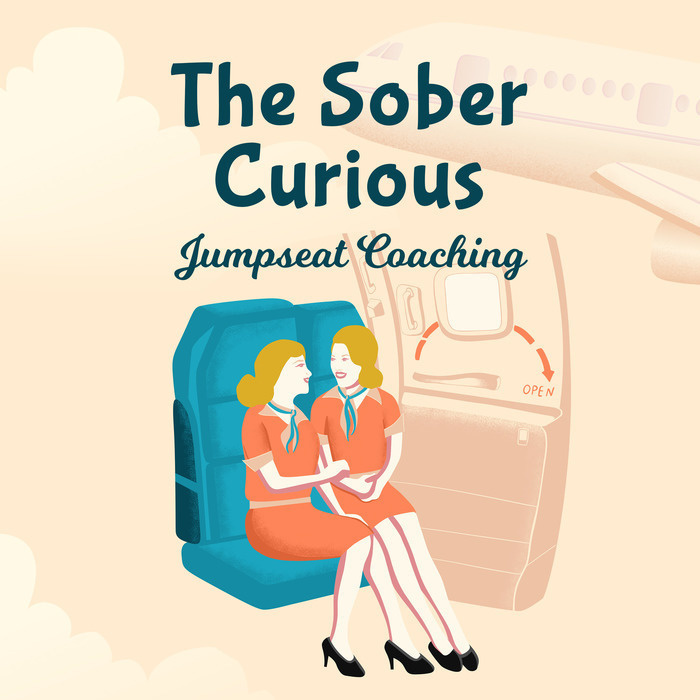 In this transition episode, I give you a little background about me, my work as a Flight Attendant, and how I got into coaching. I’ll also start with my topic — why you may not be getting the results you want, with controlling your drinking or life in general.